No homeowner association (HOA)! Location, location, location! Close to mayor highways, Orlando International Airport, Walmart, Publix, Drugstores, Post office, bus stop, parks, library, and so on, and on!!! Property is good condition and fenced. No neighbors in the back and it has a nice in ground pool. It will not last longer, priced to sell fast! * All measurements are approximate and not guaranteed, any info contained herein critical to buyer's decision to purchase must be verified by buyers or buyers agent. Lot Size: 0.19 Acres / 8189 Sq. Ft. Directions:East Osceola Pkwy, Right on Buenaventura blvd, Right on Trotters Circle to home. Pet Restrictions: No pets restrictions! SchoolsClick map icons below to view information for schools near 69 Trotters Circle Kissimmee, FL 34743. Listing provided courtesy of Top Saving Realty. MFRMLS data last updated at April 23, 2019 3:55:45 AM PST. 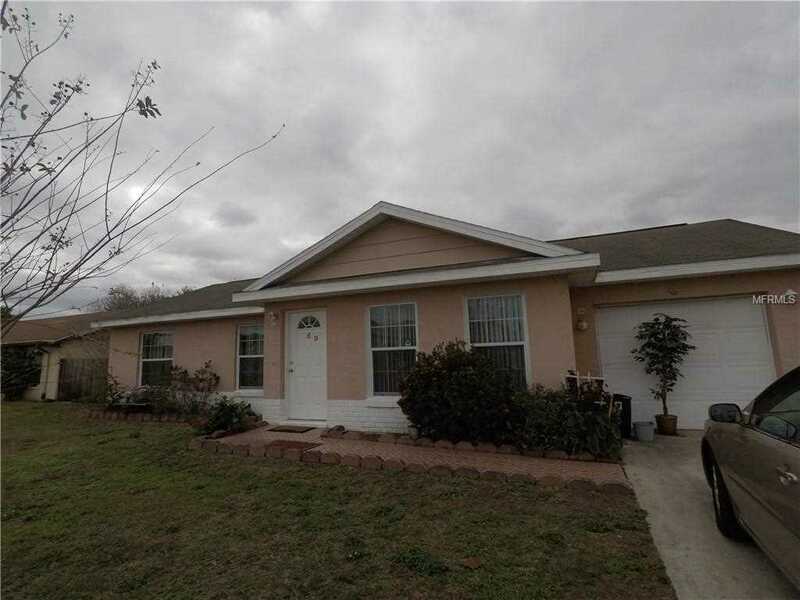 Home for sale at 69 Trotters Circle Kissimmee, FL 34743. Description: The home at 69 Trotters Circle Kissimmee, FL 34743 with the MLS Number S5012895 is currently listed at $200,000 and has been on the Kissimmee market for 82 days. 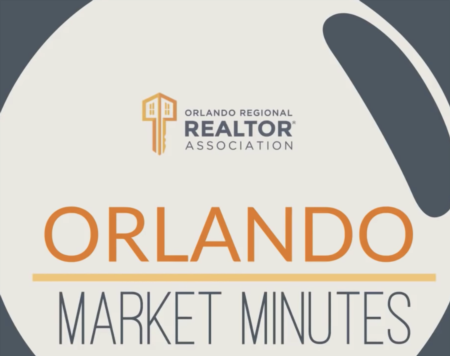 You are viewing the MLS property details of the home for sale at 69 Trotters Circle Kissimmee, FL 34743, which is located in the Buenaventura Lakes Unit 11 Add 02 subdivision, includes 3 bedrooms and 2 bathrooms, and has approximately 1120 sq.ft. of living area.